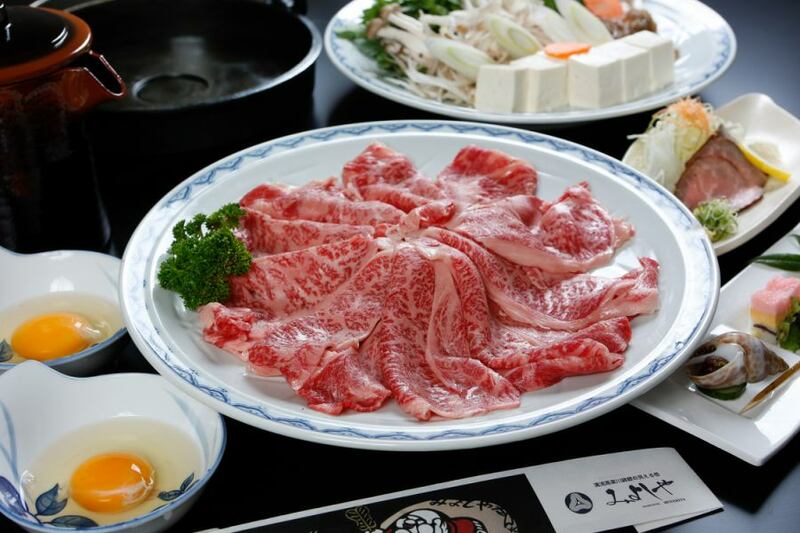 Our store 's Chiya Beef menu uses real Chiya Beef purchased from all regular shop shops. 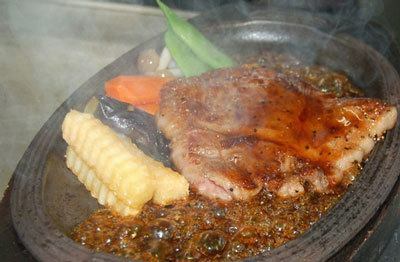 Using 150 g of roast meat (sirloin part) of Niimi specialty "Chiya Beef"
I am baked with homemade Japanese style sauce.Please tell us your grill at the time of ordering. Loised meat in front of the photograph, fillet finish in the back. 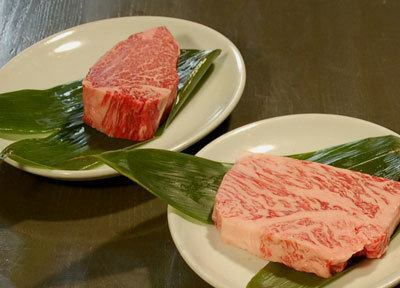 Using 130 gram fillet of Niimi specialty "Chiya Beef"
※Chiya Beef fillet steak has a limited number.Please understand when out of stock. 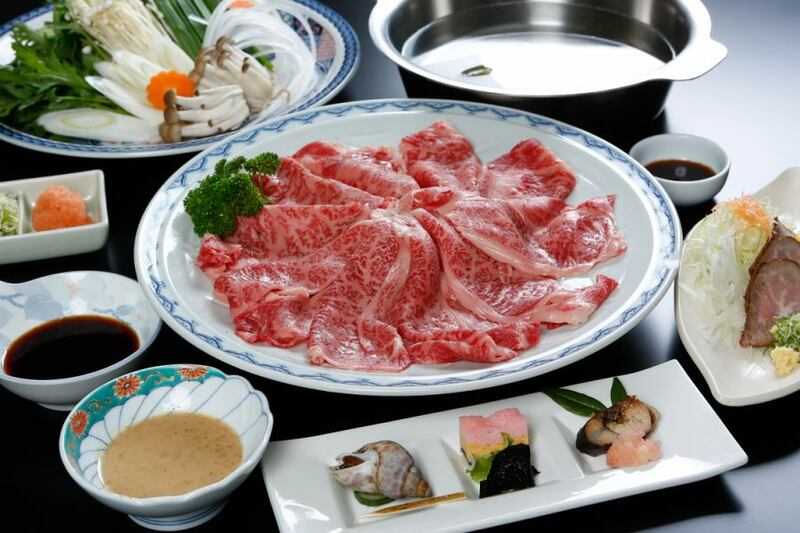 The above Chiya Beef restaurant menu is the price at the time of offering at the restaurant. Copyright (C) 2000-2018 株式会社みよしや All rights reserved.